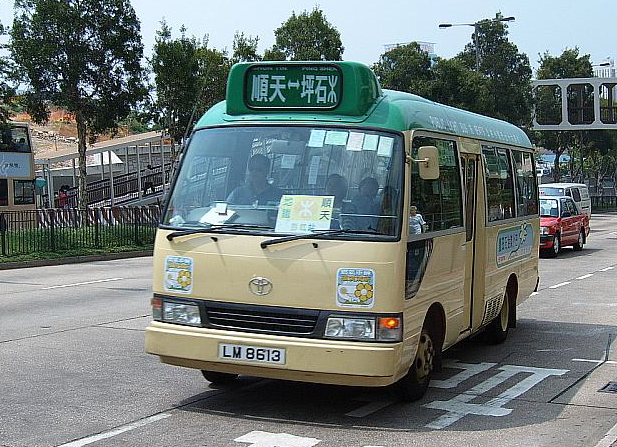 When you take a “Public Light Bus” or mini-bus around Hong Kong, you have to call out to the driver when you want to be let off. The trouble is that in my neighborhood there are loads of Western expats and maids from the Philippines who all just yell out in English. I’m always trying in Latvian and they always answer me in English! I’ve almost given up so fair play to you for trying – or at least having an internal monologue about it 😉 Thanks for the like! My attempted use of Cantonese has steadily declined. I mainly use it for eavesdropping now, but can only understand when people are talking about eating or children. It’s back to studying Mandarin Chinese for me, where in Mainland China on trips it remains a real life-saver. Fascinating how different a response can be depending on where you live I guess! You’re right, I don’t actually hear that one “in the field” much either. At any rate, I’ve since gotten over my angst and happily shout out “yauh lok, m’goi” will wild abandon! heheh love the mini internal debate you have each time you need to get off the bus! =) Do you also do it when saying thank you? 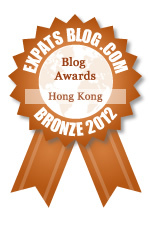 Have never figured out which cantonese thank you is for which occasion! Ha! I mostly default to “m goi sai” generically in all cases… “Doh jay” for gifts and something really outside the ordinary, right? I think you are correct =) But I never know!